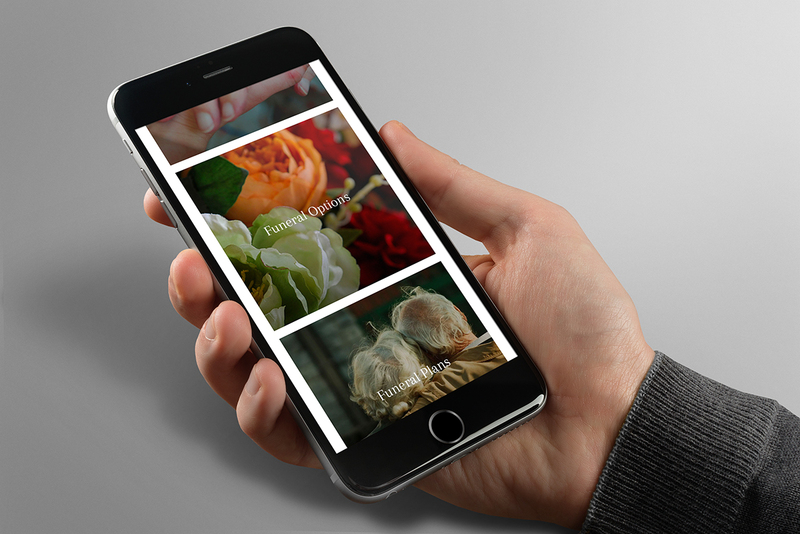 Review the existing none-mobile responsive website with a view of improving the look and functionality. 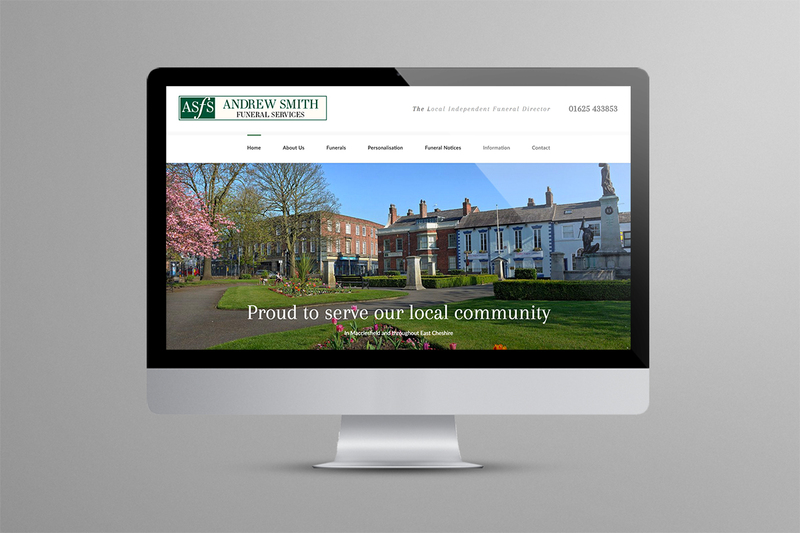 The aim was to create a website that was better aligned with both the services provided by the business and the ethos behind it - that of being a friendly, compassionate, highly professional and service focussed independent business, proud to serve their local community. 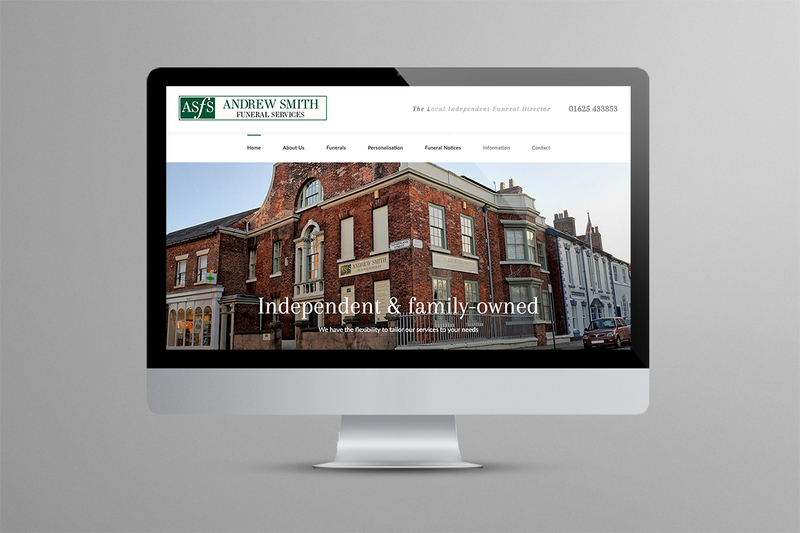 After an initial consultation to understand what the business wanted to achieve it became apparent these ambitions required more than just a website refresh. We were set with an interesting task to help smooth out the peaks and troughs of the business. Firstly we discovered the peaks and troughs the client experienced were industry wide, so given euthanasia wasn't a viable option we needed to look at other solutions. We then undertook a full audit of the current marketing and support materials to understand how these were aligned with the proposal and prioritised which needed addressing and their delivery. 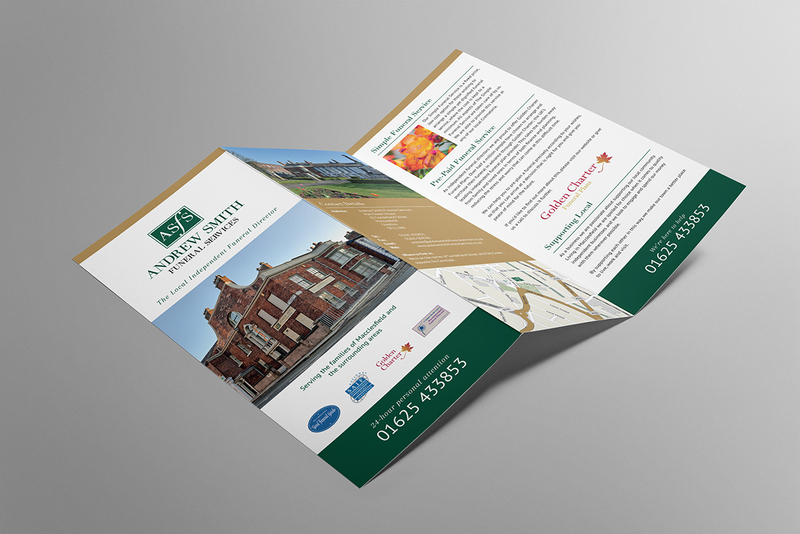 This was extended to include their website, local advertising, brochures, direct mail and commissioning photography. 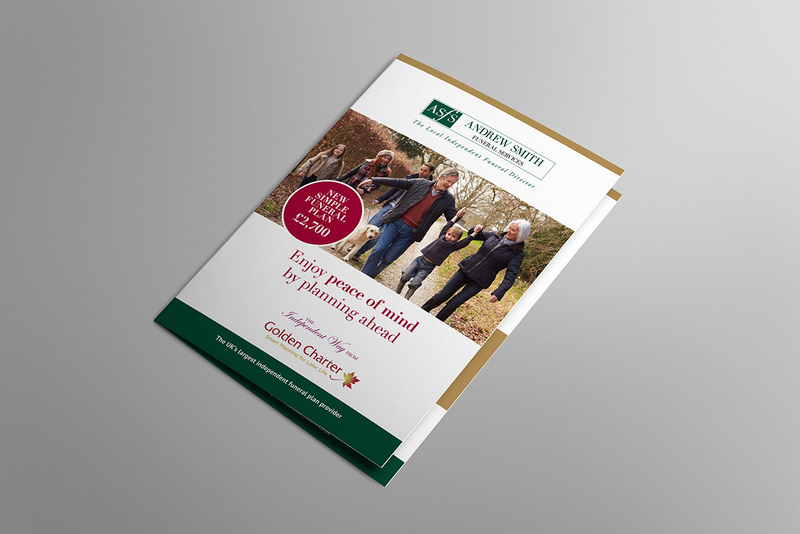 The planning, directing and production of a video, the creation of x2 ‘peace of mind’ guides for both families and professionals and providing planned, on-going marketing and business support meetings to discuss further opportunities. 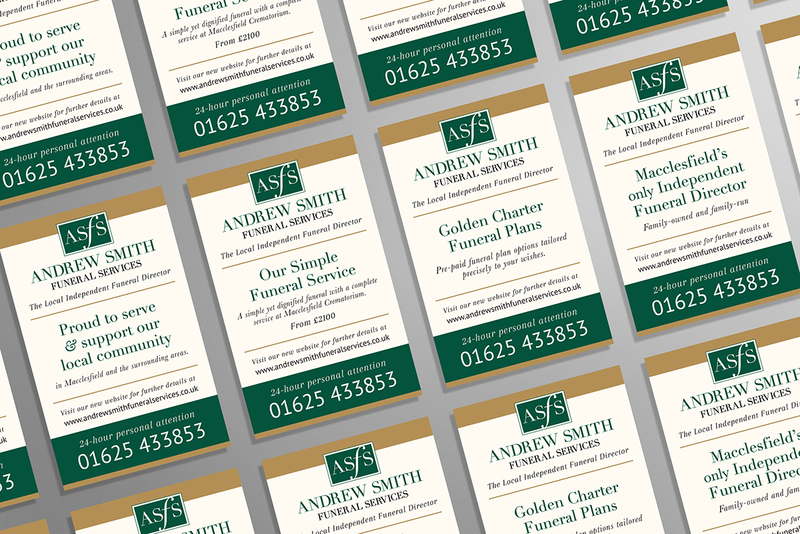 We worked closely with Andrew to understand his business so that the styling, messages and content reflected their ethos - writing about funerals can be a delicate subject and we needed to ensure the right balance between practicality and compassion was achieved. To do this we spent time with Andrew to understand the needs of both the business and its customers. 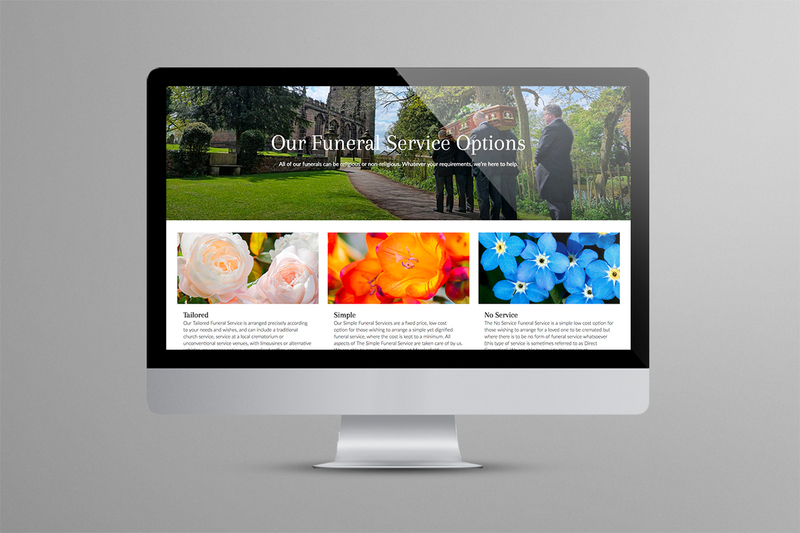 We needed to ensure the site emphasised the business was local and independent with a focus on providing a genuine and caring service to their community at the highest level. 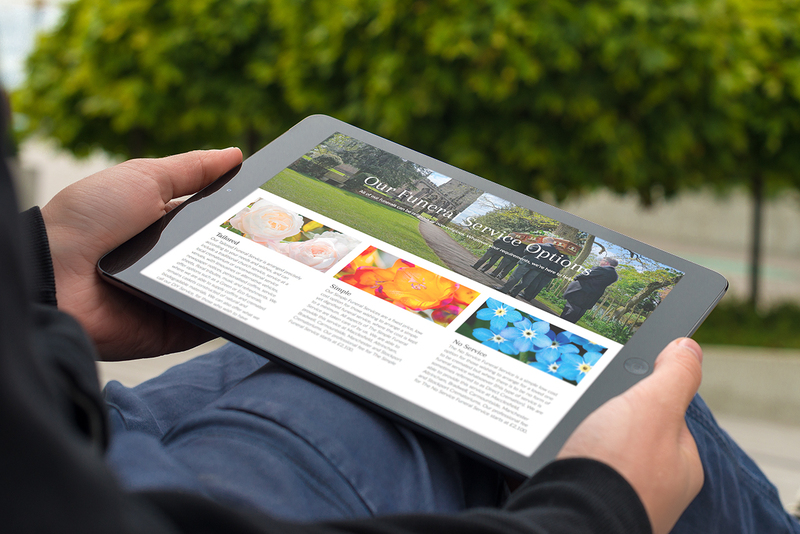 The site was designed and built to be fully responsive using the latest WordPress platform; the delivery included full copywriting, population of the commissioned photography and video. 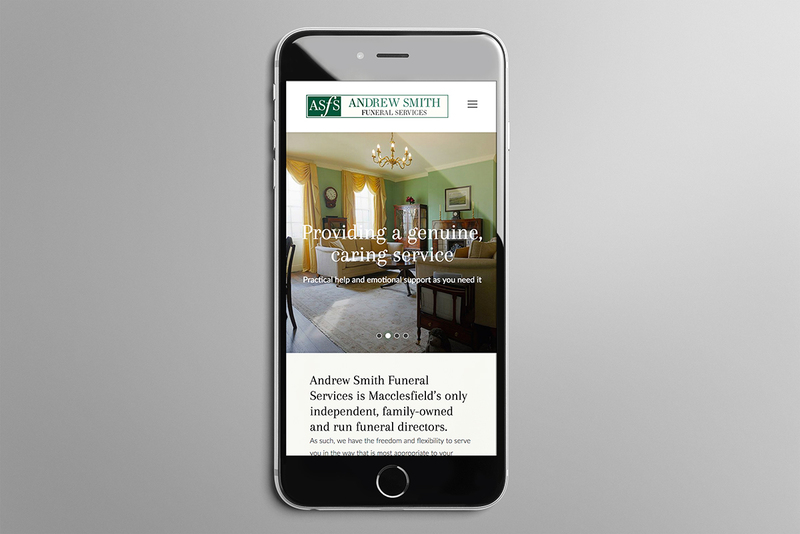 The site was optimised for both mobile and search engines, ensuring the business was well placed to generate future enquiries. The video was shot over a number of days so we were able to capture footage of their offices, staff and both traditional and carriage drawn processions to illustrate Andrew Smith’s bespoke services. We interviewed the client to ensure we captured the messages they wanted to include, wrote the script, chose the appropriate voice over artist and soundtrack, planned the shots and art directed production. 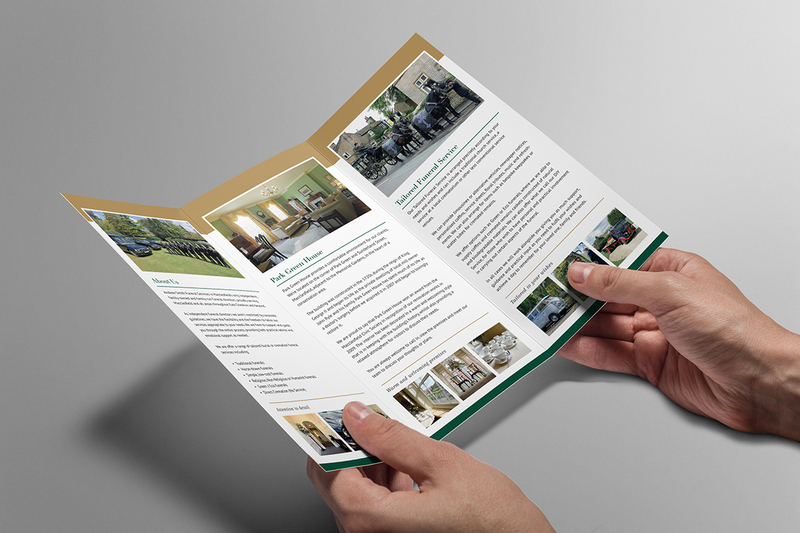 The advertising and brochures were created to support the website and brand shift. 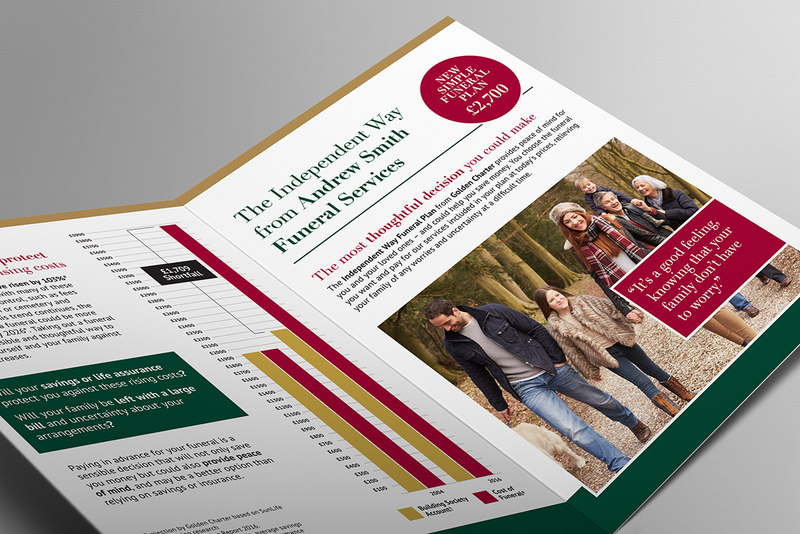 We then set about redesigning a third party white label direct mail piece as this was letting the brand down and wanted to ensure everything was aligned. Within 3 weeks of the launch of the new materials and website we were informed the business had received business as a direct result of these activities that more than covered the commission costs. 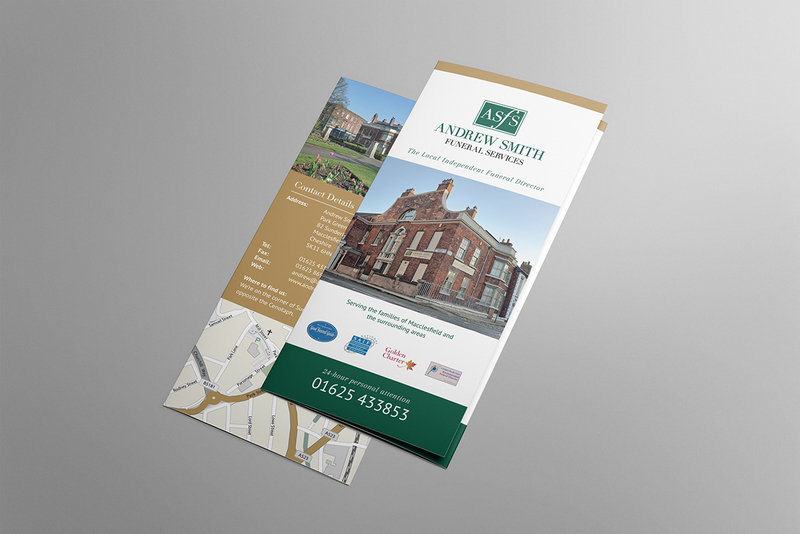 Customers came from outside Andrew Smith’s traditional catchment area and expressed they had chosen Andrew Smith’s based on the messaging, friendly and professional look and feel of their website.